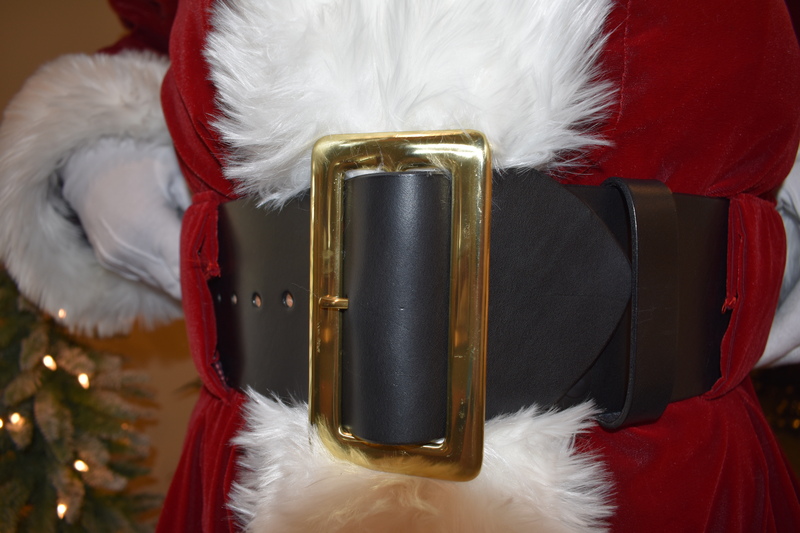 These harness leather belts are built for life. 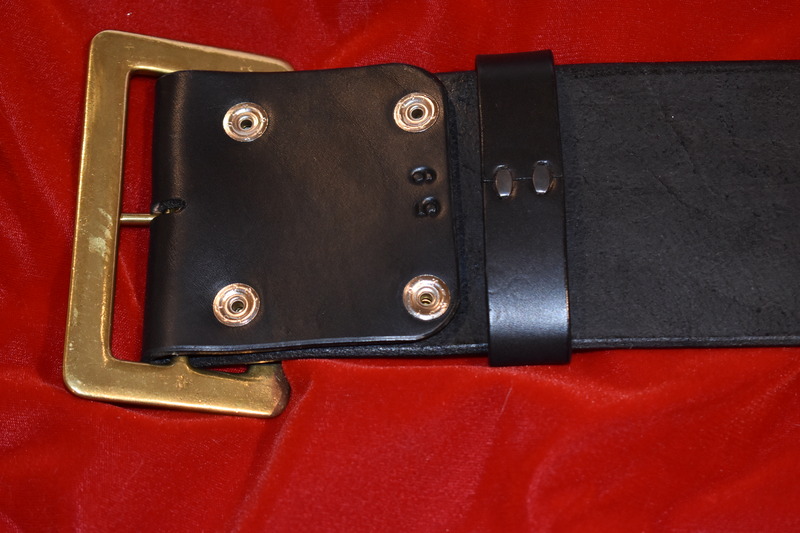 Each belt is 4” wide and comes in two lengths measured from the 5th hole in a 9 hole belt to the middle of the buckle. 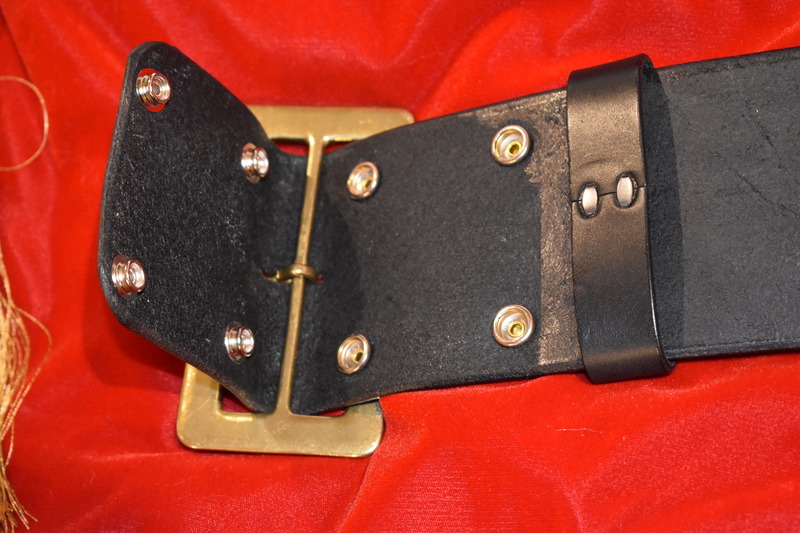 This measurement will vary based on the buckles you choose to wear; hence, the 9 holes. 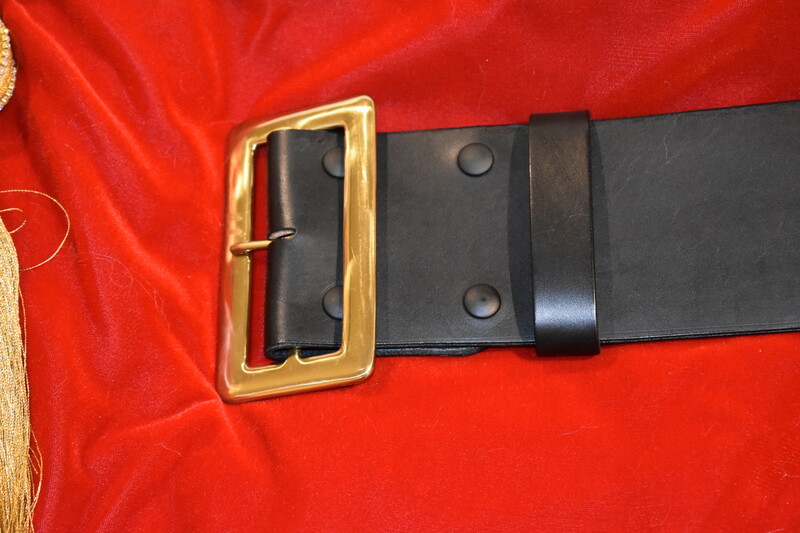 We offer two types of leather: Basic black and Patent Leather (shiny Black). 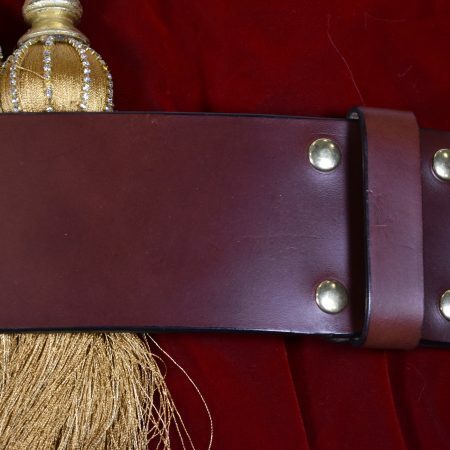 Custom sizes are available up to 87”. 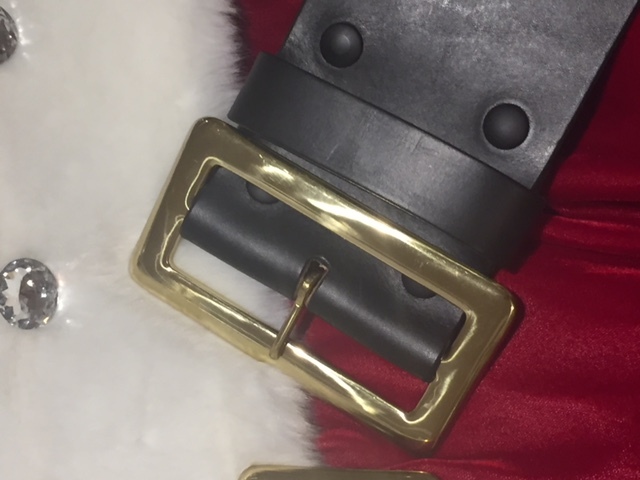 The buckle can be bought separately or with the belt. 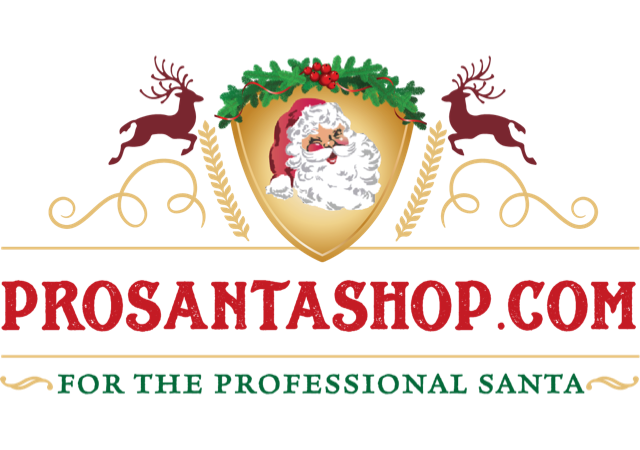 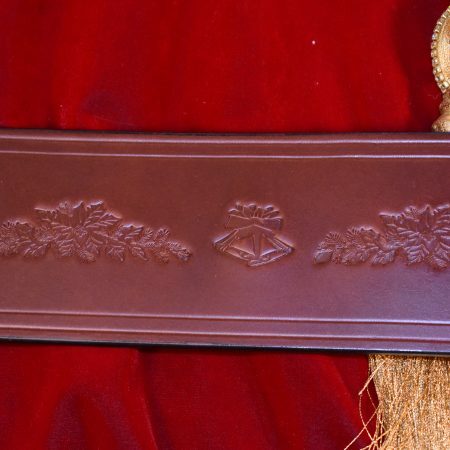 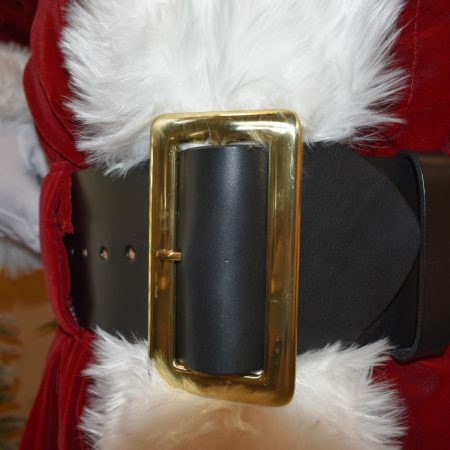 Each Belt has the ability to detach any buckle for various Santa “looks”.